Fact vs. fiction in a cult prison film nobody can forget. A riveting case study of how a mere movie can create long-lasting fallout. 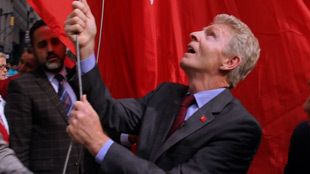 After his ingenious escape from a Turkish prison in 1975, Billy Hayes arrived home to a hero’s welcome, instant celebrity and within a week had a book and movie deal for his story. From the moment it stunned the world at the Cannes Film Festival in 1978, 'Midnight Express' cemented its place in film history as an artistic and financial success, before becoming an indelible part of pop culture. 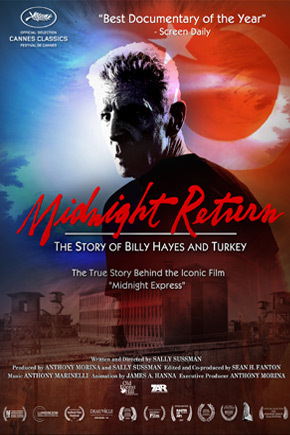 But its lasting impact has been on Turkish people worldwide who still condemn the film as racist and blame Billy Hayes for defaming them and their country. 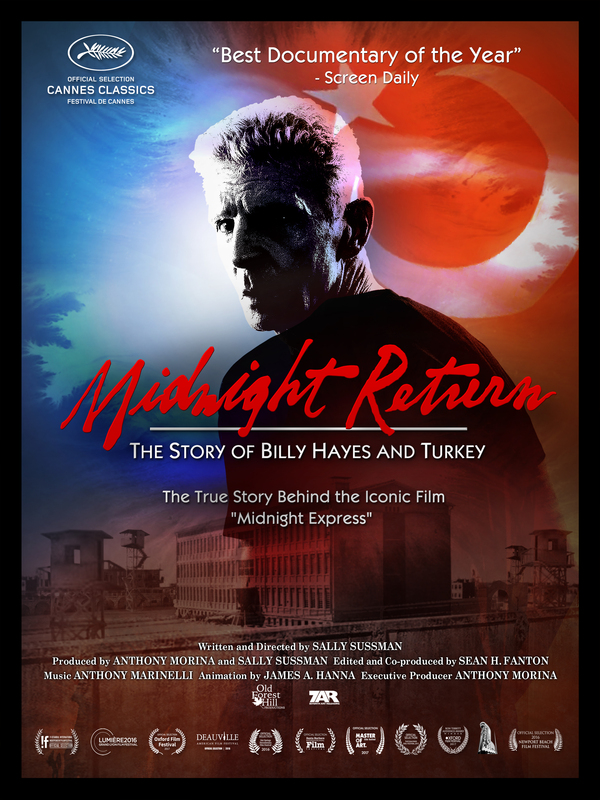 Despite warnings from family and friends, Billy returns to Turkey and faces a nation still haunted by the film and his own demons. Sally was born in Toronto, Canada. She graduated from the University of Southern California’s Annenberg School of Journalism. She began her career as a writer on the NBC sitcom, Facts of Life where she stayed for two seasons. Shortly thereafter, she began work on The Young & The Restless as Story Consultant and Associate Head Writer where she stayed for 5 years earning two Emmy nominations. She then created the NBC daytime drama Generations where she served as that series’ Executive Producer/Head Writer earning 4 Emmy nominations. After the series ended its run, she was hired by Aaron Spelling to create and write a nighttime serial set in the ski resort of Whistler. She then wrote several movies for television including a mini-series for New World Television, entitled Forbidden Passions. Subsequently, she joined Days of Our Lives as its Head Writer, winning the show’s first ever Writers’ Guild of America Award and earning 2 more Emmy nominations. From there she went onto be Executive Producer and Head Writer of MTV’s Spyder Games earning another Emmy Award nomination. She went onto to write a series for Sony International entitled, Dear Masha, a Russian-American co-production. She then returned to The Young & The Restless as Story Consultant and Co-Head Writer, winning her second Writers’ Guild of America Award and an Emmy Award. After leaving the daytime serial world, she set out to make her first documentary feature. Midnight Return represents a new chapter in her career. The film had its World Premiere at the Cannes Film Festival.